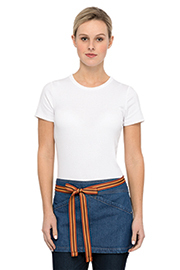 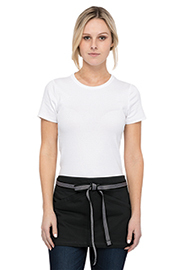 These are the functional and fashionable waist aprons your waitstaff craves! 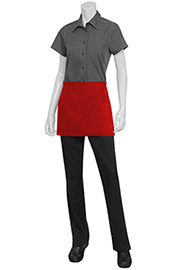 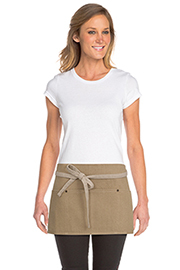 Stylish, practical and guaranteed to fit any uniform program, waist aprons from Chef Works are perfect for servers, bartenders, spa attendants, florists and anyone in the hospitality industry. 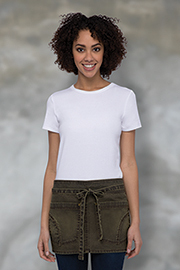 Look great! 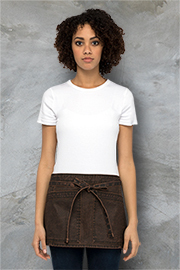 And be efficient in the process. 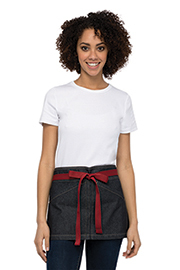 Waist aprons from Chef Works are durably constructed so servers and hospitality workers can move with confidence and make the most of their space. 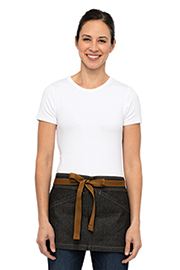 Choose from a variety of pockets (big enough to hold a tablet), secure ties and artisan fabrics. 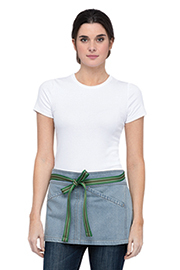 And all waist aprons from Chef Works have reinforced double-needle stitching on stress points.